Earn up to 80 Pickle Points. A chunky double–sided mini charm is the perfect addition to any bracelet with the option to display a hand or foot print on each side with an accompanying initial. 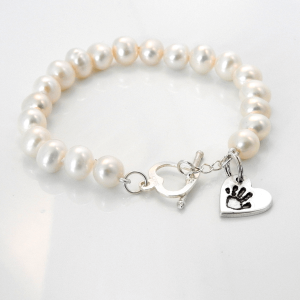 Our Double–Sided Hand/Footprint Bracelet Charm is the perfect addition to any bracelet with the option to display a hand or foot print on each side with an accompanying initial or text. These charms make the perfect chose for those with two Ickle Pickle’s. 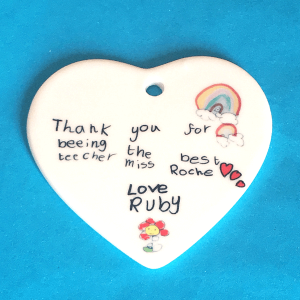 Alternatively, the charms can be created to showcase a print on one side of the charm and a hand-stamped name or special date on the reverse. 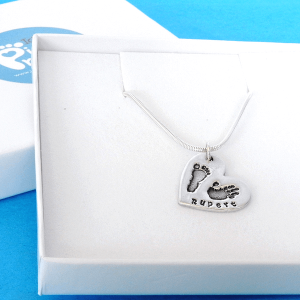 Created using fine silver these charms make a very special personalised keepsake. Each charm is made entirely by hand in our studio, is polished to a high shine and sent beautifully gift wrapped. 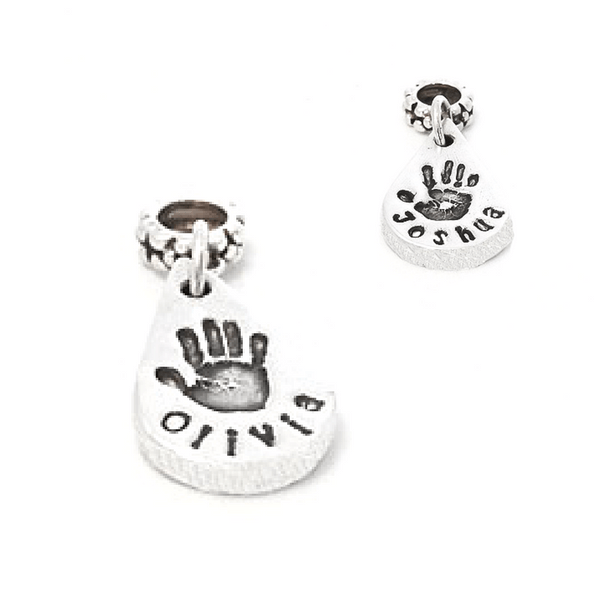 Option 1: Mini & Small Charms: Handprint OR footprint and initial on front and reverse. 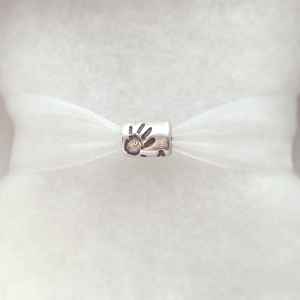 Option 2: Mini & Small Charms: Hand OR footprint on front. Hand-stamped text only on reverse. 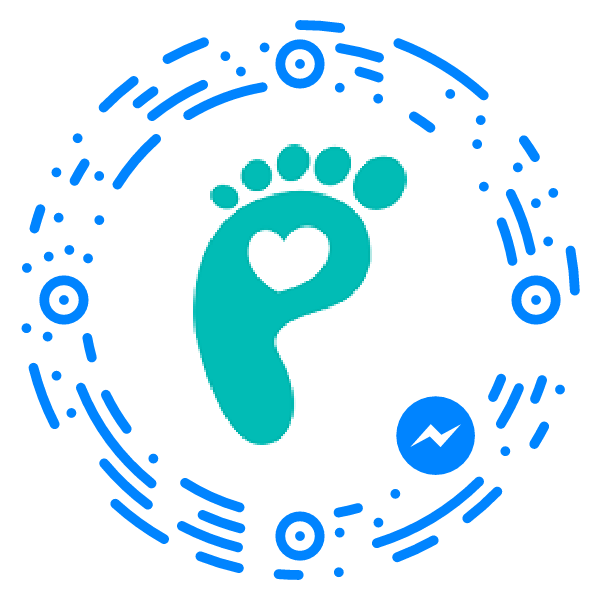 Options 3: Small Charm: Hand OR footprint with name/special date on front and reverse. Options 4: Small Charm: Hand OR footprint with name/special date on front. Hand-stamped text only on reverse.